I have worked in education for over 20 years in a variety of roles, teaching children and adults. I have been practicing mindfulness since 2010. During this time, I have also been on an intensive journey of personal development which has included: personal coaching; training in counselling skills and an intensive training in the practice of Circling (a powerful interpersonal meditation). On a personal level, through my mindfulness practice, I have gained powerful insights into how I relate to myself and the world around me and most significantly conquered a long battle with depression. In 2013, I trained through the Mindfulness in Schools project to teach their mindfulness programme for teenagers. 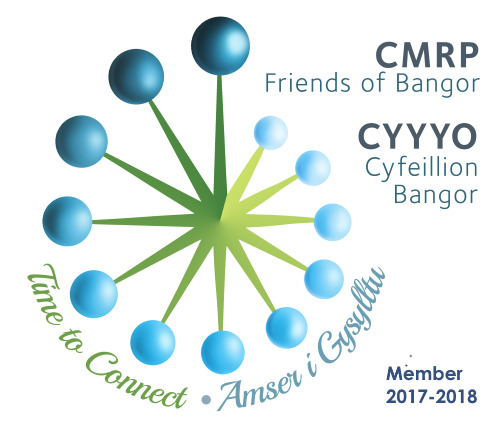 In 2014, I trained to teach the 8 week Mindfulness Based Stress Reduction (MBSR) programme for adults through the Centre for Mindfulness, Bangor University, from where I receive supervision and adhere to their good practice guidelines and am listed on the UK Network for Mindfulness teachers. 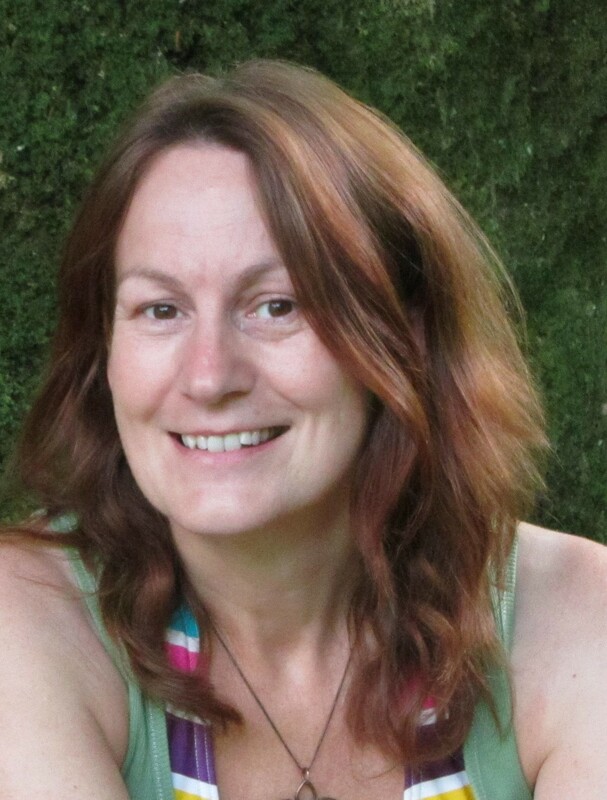 I offer Mindfulness courses and workshops to groups of adults and children and also one to one. I am passionate about bringing the gifts of Mindfulness into this challenging and wonderful world in which we live.